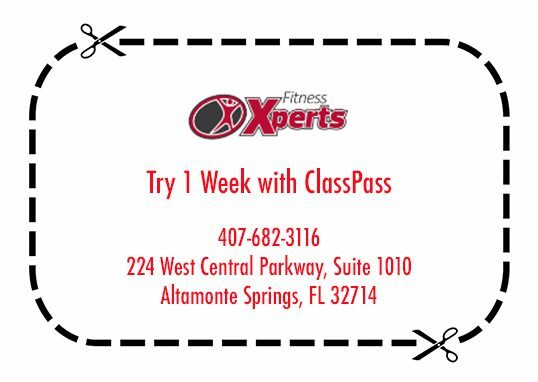 Fitness Xperts proudly recommends these Health and Wellness Professionals in Altamonte Springs, Longwood, and the greater Orlando area. So you can feel confident in your dealings and rest assured of their experience. Be sure to mention that Fitness Xperts sent you when you speak to their representatives. They will be happy to assist you with any and all of your wellness needs. There is wisdom in Chinese medicine. Moreover, combining it with Western medicine knowledge takes the power of healing to a different level. 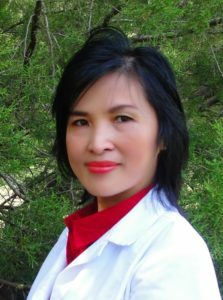 Dr. Nancy Chau effectively tackles her patients’ sickness using both Eastern and Western medicine knowledge. In addition to Neuroscience Dr. Chau utilizes Acupuncture techniques, which she finds extremely effective in treating pain, anxiety, insomnia and many other conditions. Because of this, Dr. Chau’s special NeuroPuncture formula has become her clients’ favorite choice. She also provides herbal, supplement and nutritional consults. Above all, Dr. Chau is very caring and always listens to the needs of her patients. You don’t need to live with back pain. Regular chiropractic visits are recommended for active adults and athletes. So choose a Chiropractor that you can trust, that will carefully listen and care about your ailments. 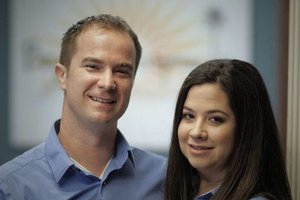 Look no further than the practice of Dr. Roy Clarke and Dr. Danielle Clarke of Beyond Chiropractic in Altamonte Springs, Florida. They are experts in the fields of chiropractic care, prenatal and pediatric chiropractic care, corrective exercises, nutrition and lifestyle advice. Licensed massage therapy is also available on-site. 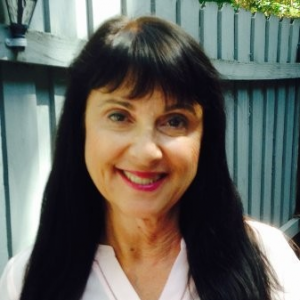 Gale Richards is a Licensed Skin Care Specialist for Teens and Adults. Skin care is her passion and she is an expert at helping people look and feel better! Her Facial Specialties include: acne, anti-aging, and rosacea, hyper-pigmentation and Celluma LED Light Therapy. Gale is also certified in Eyebrow/Eyelash Tinting, Ear Candling, Body Scrubs, and Body Wraps. She looks forward to the opportunity each day to make someone look and feel fabulous! Contact her at (407) 741-3293 and schedule an appointment now!